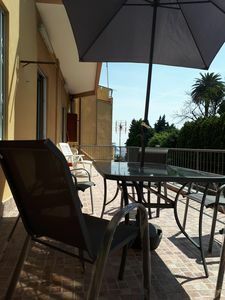 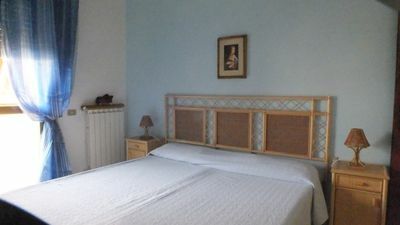 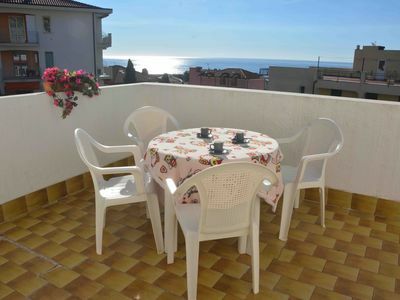 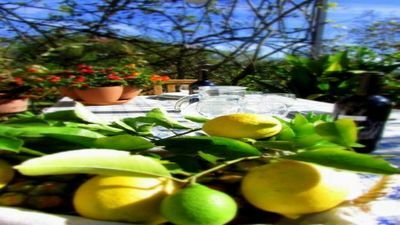 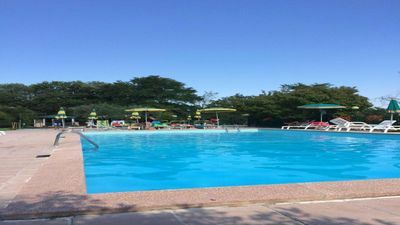 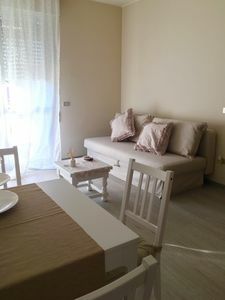 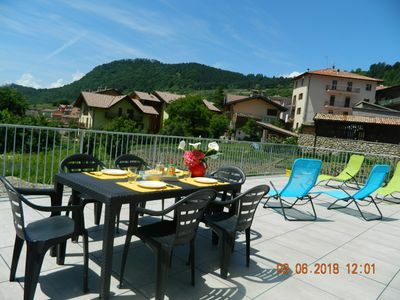 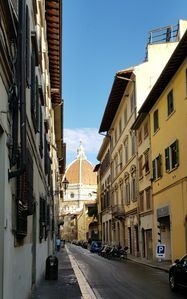 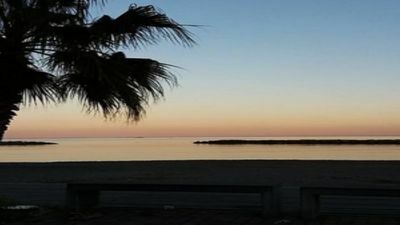 The house is located in the Parco delle Rose complex near the entrance to the Lakes, then to the Vigilance, the supermarket and a few minutes from the sea and the shopping center. 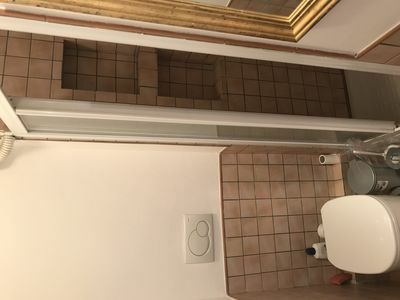 The house is divided into two levels. 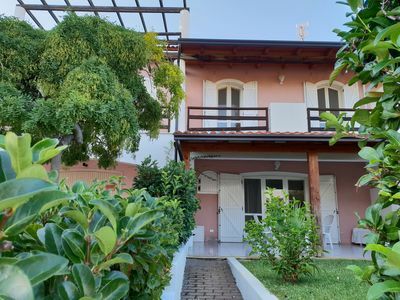 On the ground floor there is a garden with a veranda and, inside, a kitchen, a living room with a sofa bed and a fireplace and a service bathroom with a laundry room. 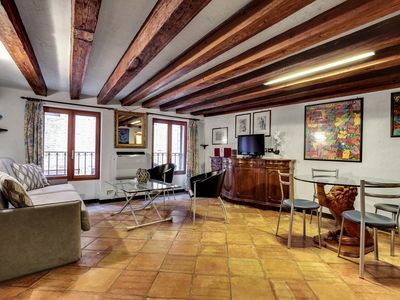 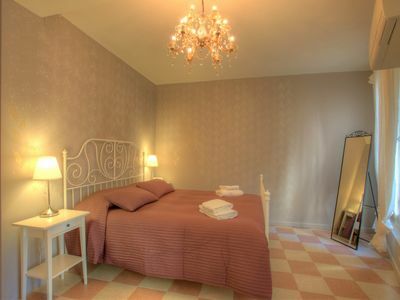 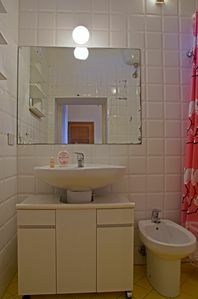 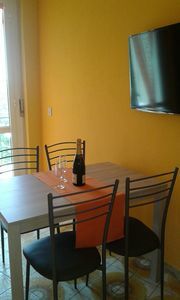 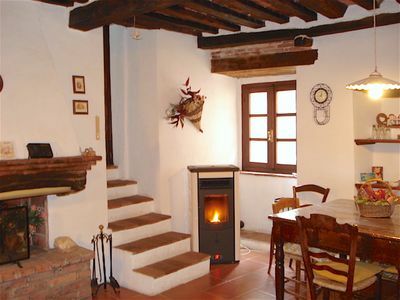 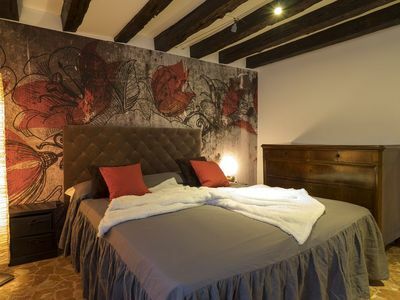 On the second floor there are two double bedrooms with a balcony and a recently renovated bathroom.